We are thinking we are far from alone in appreciating this Facebook post from the Global Genes Project. 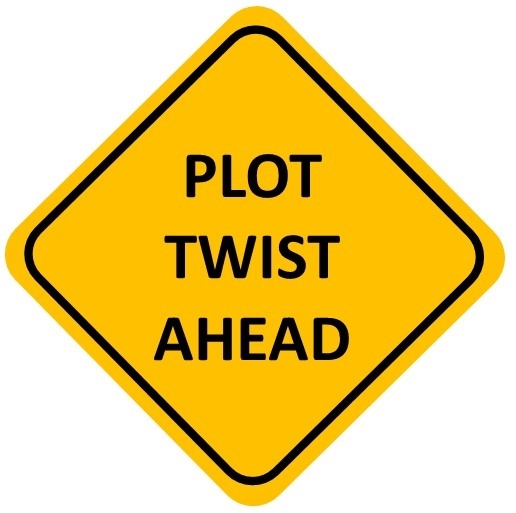 I mean these days it seems more than ever, I barely talk to someone whose life isn’t taking major, unforeseen “Plot Twists,” on a regular basis. Whether it is the sick parent, or parents; the terminally ill or recently passed loved one; the stress of work, moving, new job, or the new house, life has a habit of not going according to plan. Brain surgeries interrupted, recurrent thyroid surgeries. The list really goes on and on. The only constant being change. And not on our pace, or our time. God alone knows the true plot of our stories. Some have almost played out and are nearing the climax. Others are barely introducing the characters. And the older you get, the more you realize that doesn’t have as much to do with age as you might have once thought. Sometimes I want to read faster. To see what comes next. To see how it all works out in the end. Sometimes I want to hide the book in a deep crevice, in a padlocked safe and convince myself that if I just don’t look at it, everything will be OK.
My logical mind knows that neither is true. 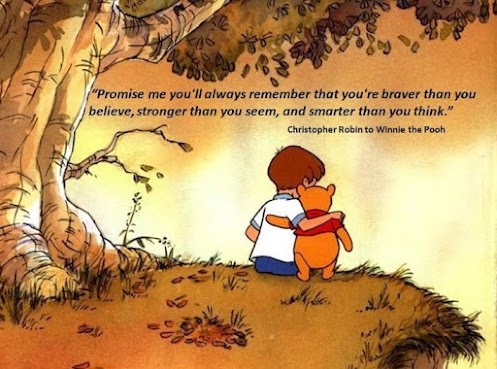 And I, like everyone else, am left to brave each day doing the best I can with what I have, where I am. I am left to do my best to be kind. To realize everyone suffers battles. To pay it forward when possible. To pray for the best, and have faith when the worst hits. We plod along here. The leg is getting worse. Much worse. The AVM is rearing its ugly head. 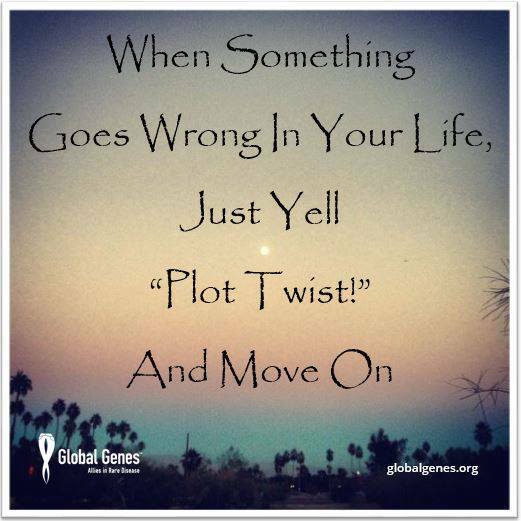 A “Plot Twist” indeed. See in May when she spent a week in the hospital with severe gastritis, they said no more Celebrex. No one except Felix and I got the gravity of that statement. Celebrex had been in our lives since March of 2012, a month after the 4th knee surgery. And the knee had been remarkably quiet. You see in our lives, the life of Cowden’s Syndrome, Celebrex is used to treat AVMs – which are pretty common among us. It helps with the pain, and it has an affect on angiogenesis, which affects the flow of the blood. Except the Celebrex, according to the report, had caused a very sensitive GI tract to go totally haywire. They said it caused 6 days in the hospital, dehydration, IV fluid, and a hot mess of tests. Over and over Celebrex took the blame. The drug she had taken peacefully for 2 years had finally said, “enough.” The esophagus was so damaged it looked like a 70 year-old man belonged to it. No more Celebrex. No more NSAIDs. At all. We were scared. Something had definitely gone wrong. “PLOT TWIST!” Cause those drugs were keeping her walking, sometimes running, swimming, and playing. But we wonder, her Dad and I, if that was really that simple. Our girl has been on some time of Protein Pump Inhibitor since she was 4 months old. She takes pancreatic enzymes to aid her digestion of a very restricted diet. And still we have always had to “pay attention.” Maybe it was the Celebrex. Probably it was the Celebrex. But what if it wasn’t? When we left the hospital in May we figured 6 months before the knee was a serious issue again. It started in August. It’s getting worse. On December 1st we’ll see the doctor who has dealt with it each time before. But now we have an athlete. A swimmer who LOVES to compete. A swimmer with goals. Attainable goals. The time on Celebrex gave her time to get a taste of swimming. And she likes it. A lot. So there will be some balancing to be done. How long is it safe to wait? How long can she stand to wait? How much of the season can she swim? How much pain can she take? How big is the AVM? We have things to focus on. The February find raiser has us excited, and occupied. We will keep busy. The story will unfold. Some of the best ones have multiple plot twists. I mailed 15 pounds of medical history to the doctor who showed a hopeful interest a few weeks ago. She’ll have it tomorrow. Now let’s see what becomes of it. Life doesn’t allow for planning. Mom keeps telling me. This year there is more up in the air than down. And yet, the days will come, one at a time. We will meet them, deal with them, and move on. Cause really what other choice do we have? What choice do any of us have?